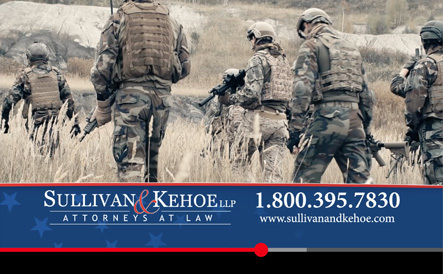 The attorneys at The Law Offices of Sullivan & Kehoe are committed to getting you the benefits you deserve. 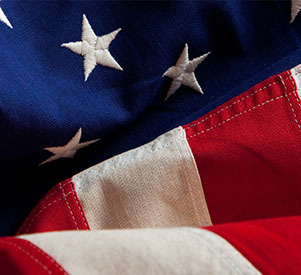 They have over 50 years of combined experience in social security and veterans disability claims. Clients are promised that they will always meet with an attorney when they visit the office, that they will be updated regularly on the progress of their case, and that every phone call will be returned promptly. Our primary goal is to reach men and women who, due to a debilitating illness or injury, are no longer able to work. These individuals are not only facing physical challenges, but also the financial hardship that often follows. 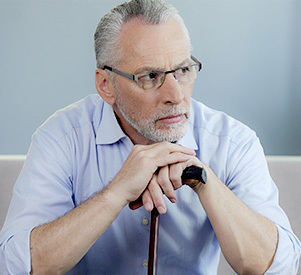 We assist our clients in accessing benefits they may be entitled to, which can go a long way in alleviating their hardship.